your canine ready for the hunt, to start obedience training, or just have a safe place to stay. Multiple program options ensure the right fit for you and your pet’s needs. A safe, clean and comfortable environment for your pet when you're away. The best results come from professional trainers that love what they do. Conveniently open everyday of the week. Get in touch to speak to one of our staff. 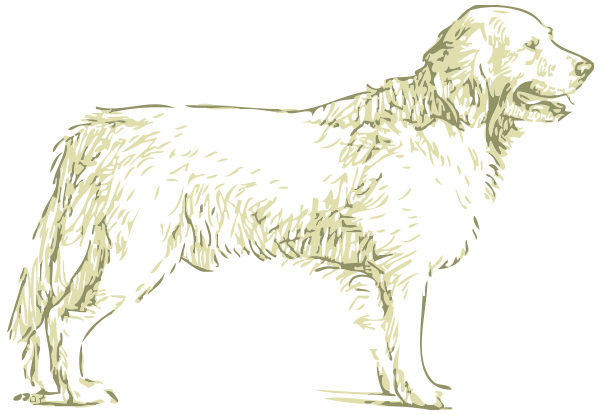 We have the experience, facility, and fields needed to train any breed of dog for hunting or general obedience. An important part of our training program is training the owner to give them the tools and knowledge needed to reinforce the dog’s training once it is at home. Formalized training of this nature instills pride in your dog and enables it to gain confidence and develop into a dependable hunting companion or family dog. A well trained dog is such a joy to live with. Invest in training for your dog and receive the benefits for many years.